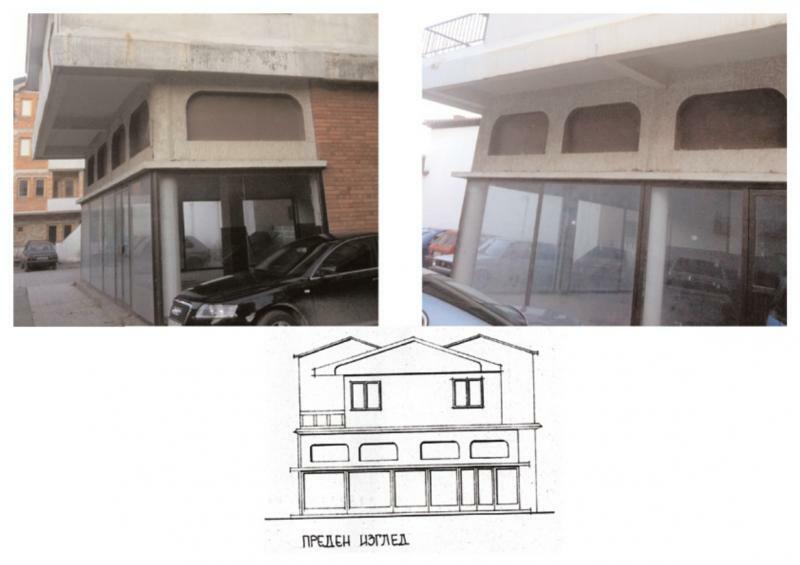 Ohrid, Macedonia city center, commercial property for sale. 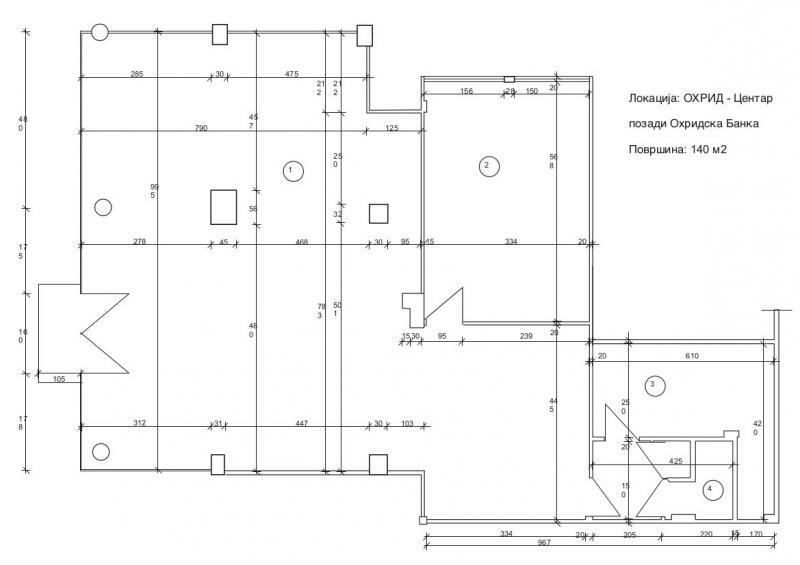 Area: 140m2, height to ceiling 5m, glass windows on three sides, parking. It is situated in a quiet street in the city center, close to the famous "Chinar" and the Ohrid Lake.